Case Study: Masterbuilt | Managed Services | Encompass Solutions, Inc.
We recently sat down with Masterbuilt’s Director of Information Systems Cristina Robinson to discuss the company’s utilization of Encompass Solutions’ Managed Services, manufacturing top-of-the-line cooking equipment, and the future of Masterbuilt. Here’s what Cristina had to say about the company and where she hopes to see growth enabled by the essential services Encompass Solutions and Epicor ERP provide. Q: Can you describe what Masterbuilt does? 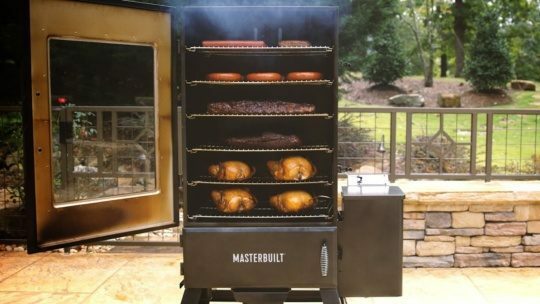 Masterbuilt manufactures grills, smokers, and fryers. We believe that given the right tools, anything can be mastered. That’s why we build products to perfect recipes that will become family traditions. Q: What makes Masterbuilt unique? I believe our core values make us unique. Chiefest among them is faith, family and then the rest. The McLemore family set the stage from the beginning here at Masterbuilt with priorities of faith first, family second, then the rest. We live out those priorities each day, as the work comes in line behind the most important thing in our lives. Q: What prompted you to seek out a managed services provider? 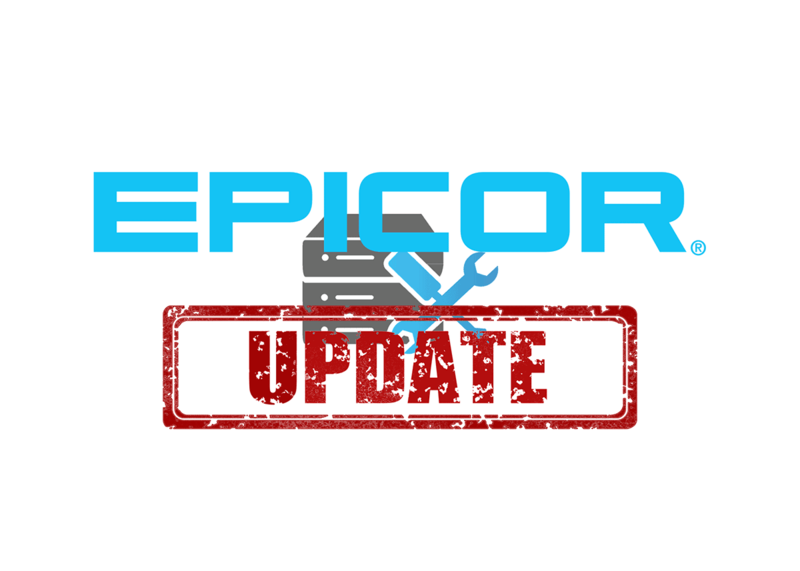 We upgraded to Epicor 10.1 and our customization requests continued causing a backlog. We also did not like having to wait for Epicor support responses. Q: Was there an evaluation or selection process? If so, what did it involve? Yes. 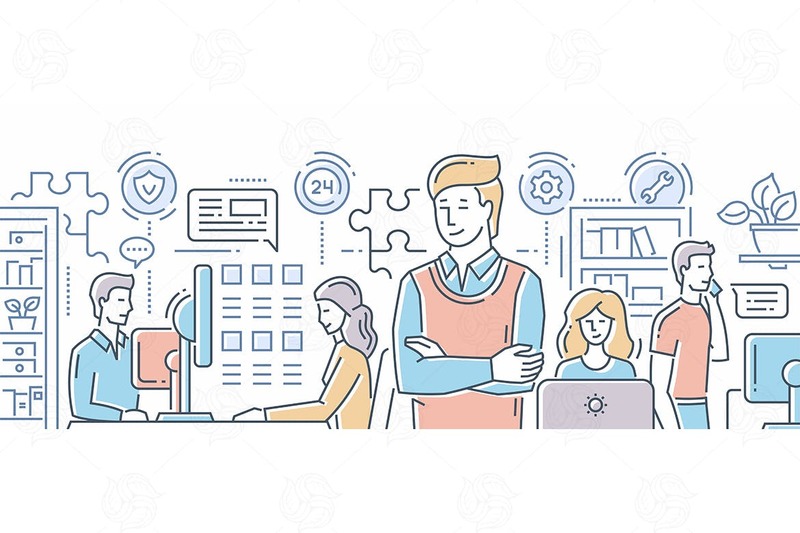 We wanted to be sure the provider we chose would adhere to an internal method of development and documentation as well as being extremely knowledgeable about Epicor. Additionally, we want to learn from the provider. Q: What key component(s) of our Managed Services got you interested? Q: What were some of your apprehensions regarding bringing us on to assist Masterbuilt? Q: What has Masterbuilt been able to accomplish with Encompass’ Managed Services that you couldn’t previously? The biggest thing I have noticed is the support aspect Encompass provides for Financials. 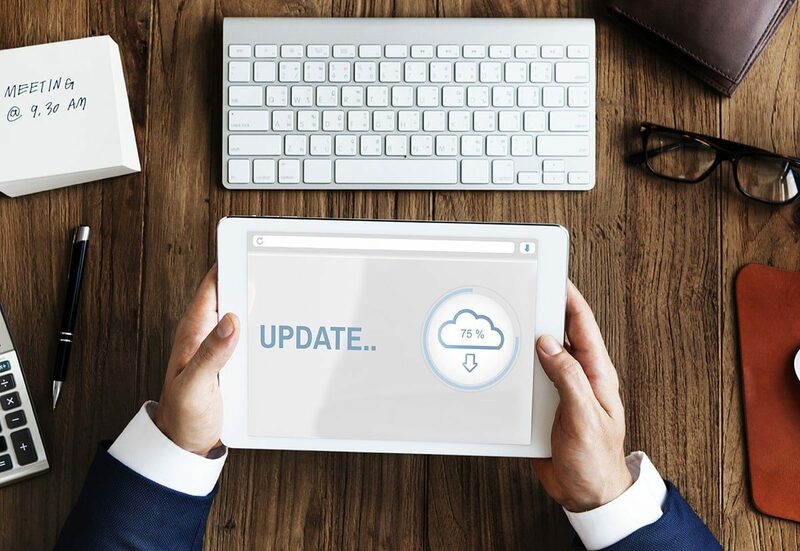 We would normally place a ticket with Epicor Support and it would be days if not weeks before we would get a resolution and even then had no understanding of what the underlying cause was. With Encompass, all of our Financial support issues are resolved within a few days or less and we are educated on the cause. Q: What are you doing to keep up with the global competition? By making sure our products are of leading-edge quality and innovating better products each year, we are able to ensure our cooking equipment meet the highest standards of our users, including functionality, durability, and dependability. Q: What are some everyday challenges Masterbuilt faces in business? Anything specific to cooking and kitchen equipment that other manufacturers might not face? When it comes to the contentious world of BBQ, pleasing our end users can present a challenge – sometimes we hit the nail on the head and sometimes we are so off course. Finding the perfect fit for every one of our customers’ needs can be a difficult set of standards to live up to. Nevertheless, we are not satisfied with our work until our customers are happy. As it pertains to cooking – that’s a tough one. The thing that may be a challenge is that the company is Christian-based. Our owner, John McLemore, does not drink alcohol and therefore does not use beer or anything of the sort in any of his recipes. This is sort of a challenge for us because most people associate beer/alcohol with BBQ! Q: What does “Work” mean at Masterbuilt? When it comes to our work philosophy we always say, “Do the work, make it fun”. Team Masterbuilt does what it takes to get the work done. We’re not just a team, we’re family. And we’re not just a family, we’re a FUN family! How do we “do the work” at Masterbuilt? With integrity, determination, grit and a whole lot of teamwork. We cultivate relationships with our employees that go far beyond the doors of 1 Masterbuilt Court. There’s a lot of work to do before the bell rings each day, but our team finds a way to laugh and have a great time while getting the job done. With a loyal, trustworthy team and tons of dadgum good food all around us, we think Masterbuilt is the best place in the world to work! Q: How does Masterbuilt address innovation in manufacturing? It begins with leading-edge quality and innovation. 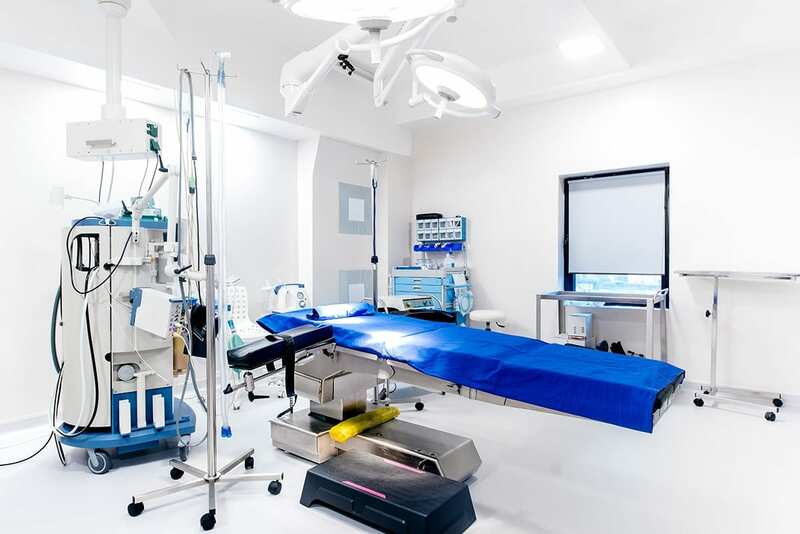 Masterbuilt leads the way in our industry with quality and innovation of products. We work tirelessly to make our products better and bring new products to market. Product innovation is a cornerstone at Masterbuilt. From the invention of the world’s first indoor electric turkey fryer and the Hitch-Haul cargo carrier, to our unmatched reputation with electric smokers, we are relentless in our pursuit to be the best. It’s not uncommon to find our President/CEO with a welder in the workshop, mentoring our engineering team. We work together to bring you products that make life dadgum good! Q: How does Masterbuilt approach customer satisfaction? Our customer service team has one simple goal: world-class customer service. When someone buys our product, they aren’t just a customer to us – they become a member of our Masterbuilt community. We love to share recipes, product tips and even photos or videos of dadgum good food with our community. We wish there was never an issue with a product, but we know it happens from time to time. When it does, our team works hard to reach a resolution with our community members. We strive to create an environment of respect within Team Masterbuilt and also within our Masterbuilt community. We’re here to do the right thing, every single time. When it comes to sharing, we want to create a special combination of good times, good food, good people. At Masterbuilt, we design products that make sharing good times and good food with good people easy. What’s “good” to us? G – Gather around the people that mean the most to you. O – Open up your heart and kitchen to share good food and good times. O – Original recipes you’ve passed down in your family are best. Don’t have any original recipes? We’re always happy to share ours! D – Don’t be intimidated by lack of experience. You don’t have to be a chef to be a dadgum good cook. Sharing the goodness also means giving back. Whether tithing at our local church, serving at our local Valley Rescue Mission, or loading a bus with our team members to go serve in another state, Team Masterbuilt generously gives of their time and resources to make the world a better place. Q: Do you have any other thoughts or comments you’d like to share with others considering Encompass Solutions’ Managed Services? Jason has been awesome and he really sold us on Encompass’ capabilities as a managed services provider. He is a pleasure to work with. Viviana is the best thing since sliced bread! She has been amazing with our Financial support tickets. The Masterbuilt story begins with a leap of faith by Dawson McLemore. Don’t most good stories begin that way? Dawson was working hard to support his family with a steady job at Goodyear Tire and Rubber Company, when he took a chance and turned his backyard welding hobby into a full-time family business. While he was driving down the road one day, praying for guidance and asking God to build and protect his business, the name Masterbuilt came to mind. As he tells it, our company was “built by the Master”. Masterbuilt has grown leaps and bounds since the day Dawson said that prayer, but we hold on to the same set of priorities. Putting our faith and families at the top of the list keeps everything else in perspective. Our team is good at the work, and they know we value them even more than the work. Masterbuilt will lead our industry in providing innovative, high-quality products and services, fully recognizing that all things are possible with GOD. This will be done with a commitment to long-term relationships with employees, customers, suppliers and our community, while upholding the highest standards of business ethics.